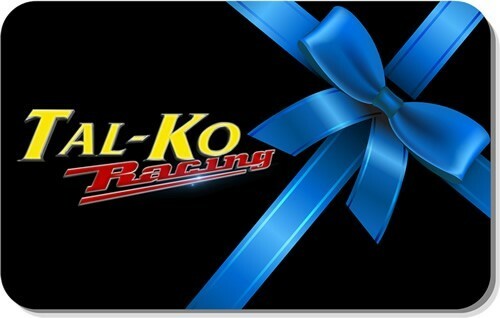 Please note that Tal-Ko Racing Gift Vouchers can only be redeemed via our online shop using the unique code sent to the recipient of the gift voucher. The gift voucher with your gift message and the unique redeem code will be sent direct via e-mail to the recipient. This unique code can only be used once, so the full amount of the gift voucher must be used in one shop. Refunds on Gift Vouchers purchased are not possible because of the unique code that has been issued at checkout.